Lee is primarily responsible for overseeing ABR’s asset management function and is also a member of the Investment Committee. Lee joined ABR in 2005 and now serves as Managing Director – Asset Management. 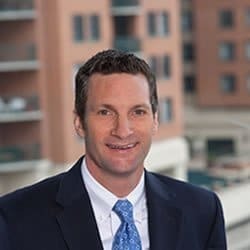 Lee previously served the firm as an Asset Manager and received his MBA and BBA from the Sellinger School of Business at Loyola University Maryland.